French Travel Specialist for your trip in Ethiopia, Aisha Tours Ethiopia is established with the aim of providing professional and efficient tour facilitation services to its esteemed travelling clients to discover the living natural beauty of Ethiopia. The organization with its head offices in Montrouge near Paris and Ethiopia office in Addis Ababa organizes tours with professional and experienced staffs. We provide to our guests every detail, from air and road transfers and accommodation to tourists and other activities will be taken care of for you. All you have to do is enjoy the spirit of Ethiopia with us. Our aim at Aisha Tours Ethiopia, besides our commitment to nature conservation, is to provide our guests with the ultimate Ethiopian experience. To ensure this only the best services, travelling sites and good accommodations have been selected and guests are transferred between destinations by scheduled and luxurious land travels so that you may spend the maximum amount of time in the wilderness. Guests are accompanied by experienced guides and rangers at all times who will be at your service throughout your entire travel with in Ethiopia. We hope to have you along on an unforgettable travel that will bring you back time and time again. We hope that you enjoy our site and look forward to receiving your e-mail, so that we can create an Ethiopian dream vacation for you. 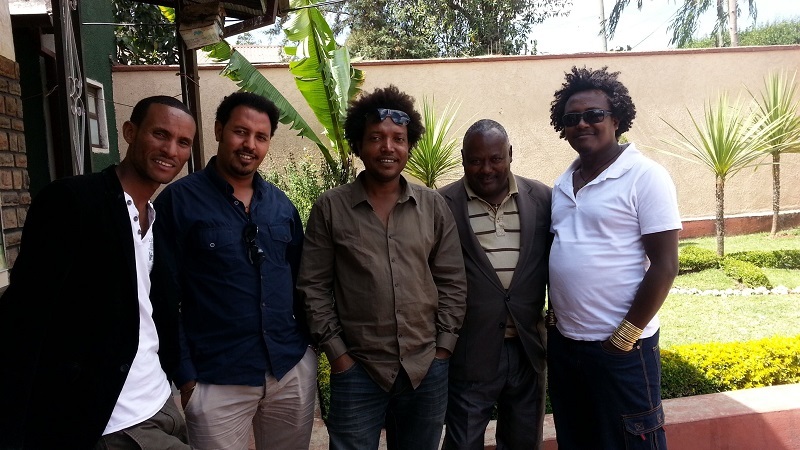 With Ethiopian and French tourism operation enthusiasts managers, the agency based in France and Ethiopia having registered in both France and Ethiopia offers a perfect knowledge of Ethiopia with founders having more than 15 years of experiences in tour guiding and operation. The company being operating with its own facilities and logistics provides reasonable prices with standard and agreed up on quality services to Ethiopia. 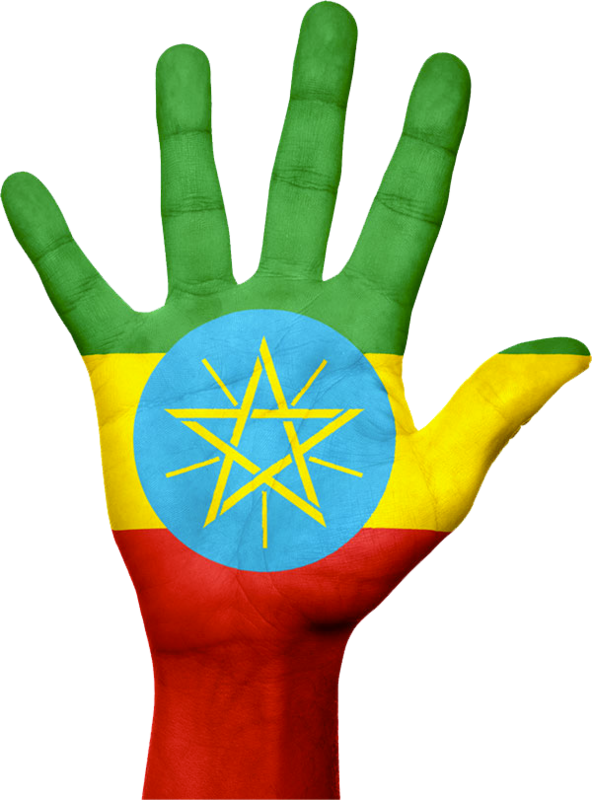 Our main concern is to introduce to the world the wonderful country Ethiopia. To give you this opportunity, we arrange your individual or group travel, take you around the country and you will have unforgettable sensations, intense emotions and unforgettable memories. our multilingual guides who will help visitors to enter the traditional atmosphere and culture of this fascinating country. Aisha Tours Ethiopia is in direct contact with local hotels and service providers from its own office in Addis Ababa by making use of our local network, our experience, our excellent service and our multi-channel, book your dream vacation in Ethiopia will be enjoyable and effortless for us. Through our network, everything becomes possible. We can offer you a range of possibilités : tours, vacations, travel business, study tours, educational tours, mountain trekking, hotel reservations, all kinds of safaris, mountain trekking and desert riding and safaris camel, bird watching, leisure and water activities, sports bike, rafting, car hire, 4×4 and more. Then do not hesitate, depart with Aisha Tours Ethiopia.